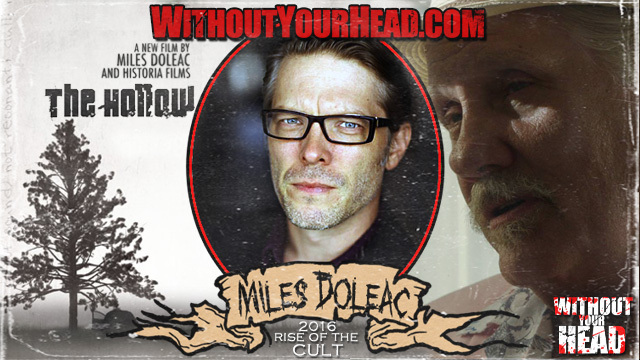 Miles Doleac talking about his upcoming film "The Hollow" starring William Sadler, Jeff Fahey and William Forsythe! 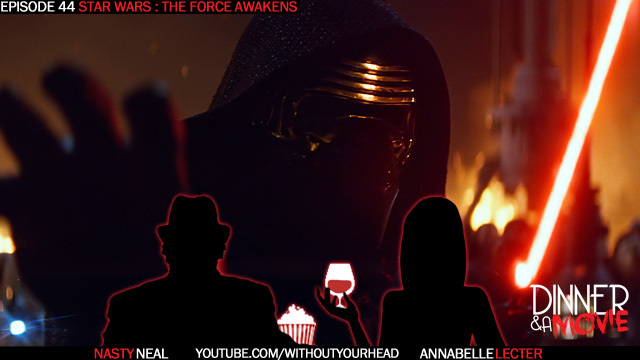 Along with his previous film "The Historian" and his upcoming role in former guest's Mike Mendez's "Don't Kill It"! 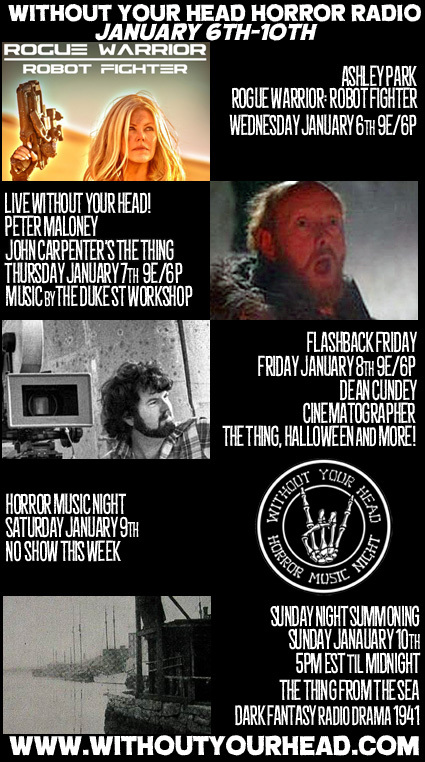 Peter Maloney and Keith David of The Thing! 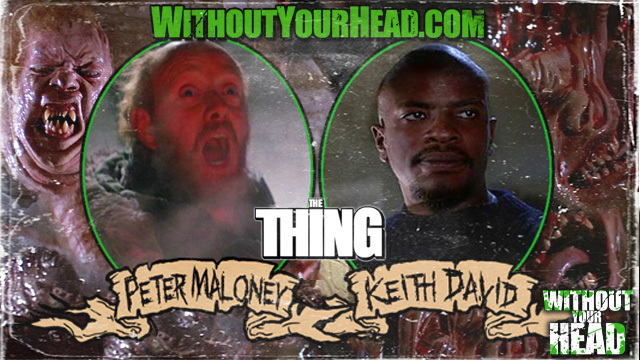 Peter Maloney "Bennings" and Keith David "Childs" of "John Carpenter's The Thing" joined us! 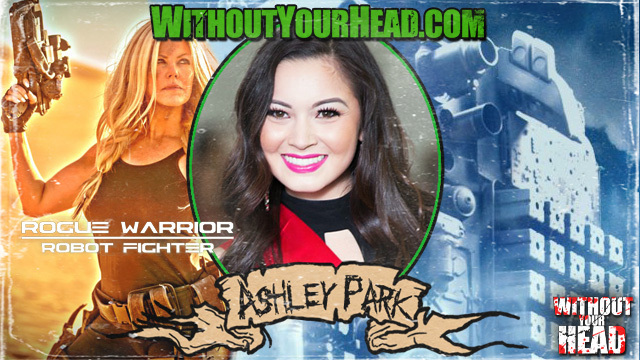 Ashley Park of the upcoming sci-fi film Rogue Warrior : Robot Fighter! 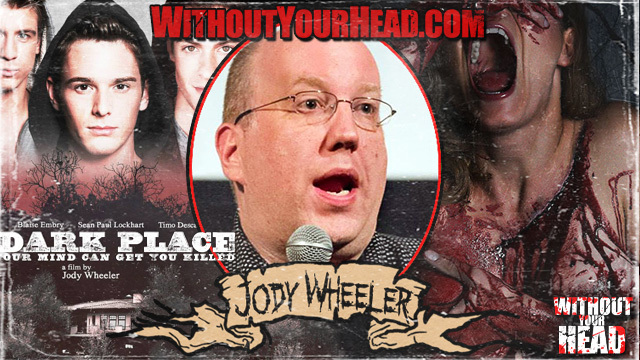 Jody Wheeler the director of The Dark Place and producer of the upcoming WTF! talked about the films, horror, making independent films, horror films in the gay community and much more! 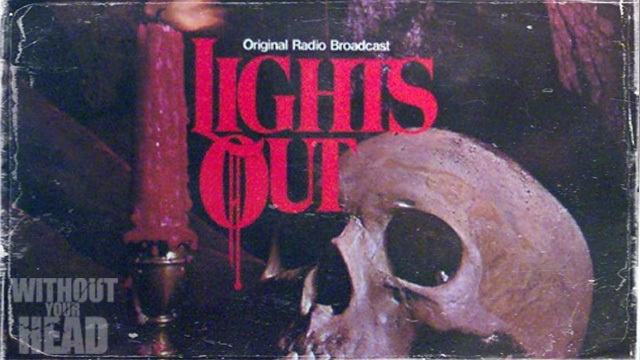 The 1942 "Light's Out" episode "Poltergeist". 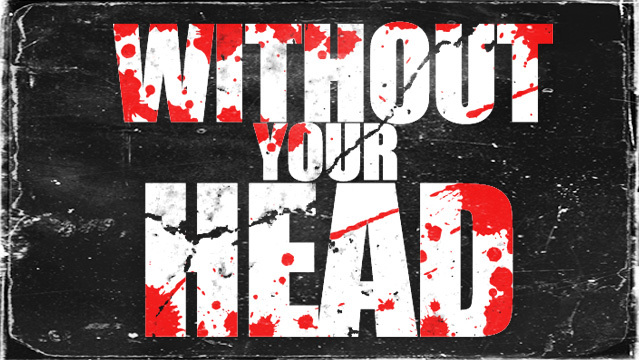 While Christmas caroling three young women desecrate a grave by dancing on it, they discover the hard way just how deadly the old superstition against such taboos can be. Including vintage commercials and original theme by Sam Haynes!